Radio by homemadejam Rated: T [Reviews - 3] 2 New! 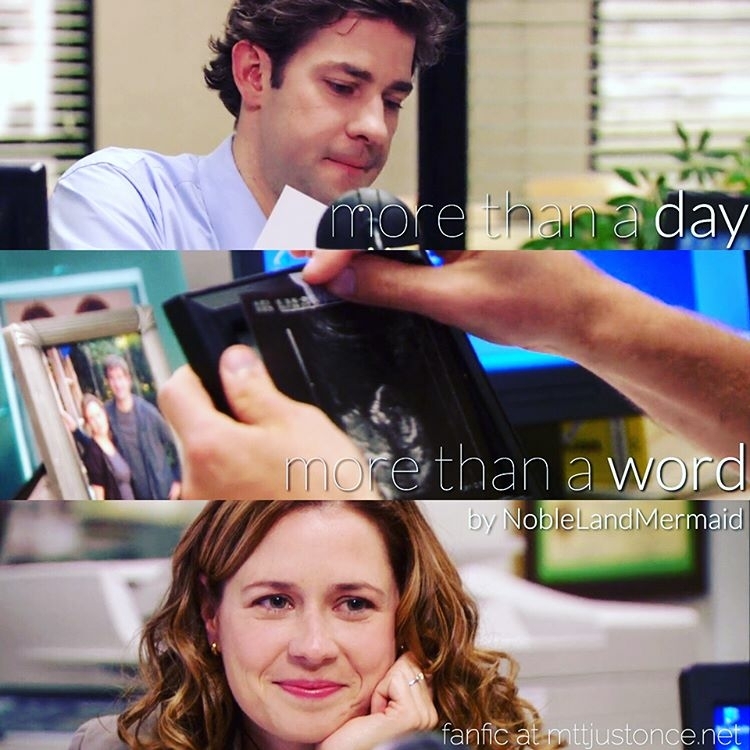 Songs on the radio that remind Jim and Pam of each other. the treehouse by iwantphillyjim Rated: M [Reviews - 56] 25 New! Summary: AU...Pam is new to Scranton, but she connects with an old friend. I'm not a writer at all, but I am loving fan fic, and totally obsessed with JAM. I have read so many stories from this site, and the ideas have just been flowing. The unflinchingly rigid rules of jinx by Kuri333 Rated: K [Reviews - 8] 12 New! The Only Exception by JennaBennett Rated: K [Reviews - 8] 11 New! Nice Morning too by MadiDavis Rated: MA [Reviews - 3] 5 New! Notices by Comfect Rated: T [Reviews - 117] 31 New! Summary: Moments when Pam, Jim, and Roy notice each other. Not a continuous narrative, but now complete. Idle Thoughts by Kuri333 Rated: MA [Reviews - 5] 7 New!